RTMracing gone way down hill?? anybody want wide body kit ? 2G Eclipse or Talon Owners I need your help! In need of door jamb picture Canadian version please! Good online sites for parts. For Canadians. Looking for tan interior parts 2g! 1993 Evo lost FWD? What to do? Edmonton DSMer's where you at? Sold Wanted ASAP. 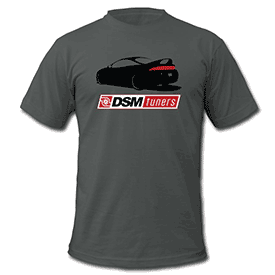 Fp Dsm housing turbo! Need Help Axle Mount !!! !